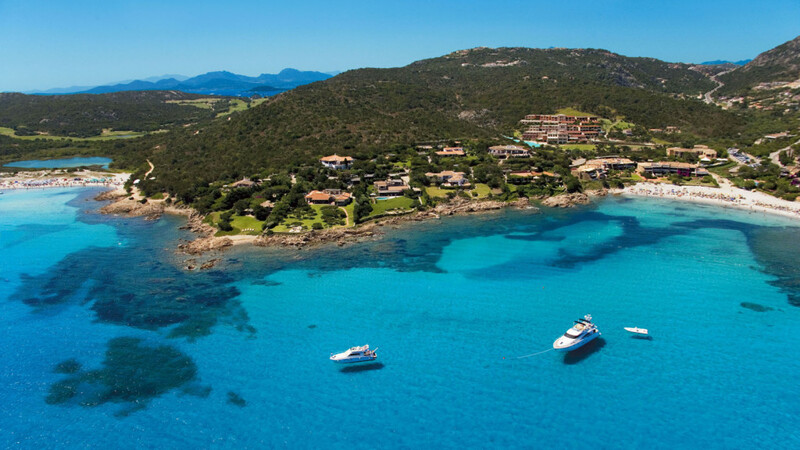 Where to land in Sardinia? 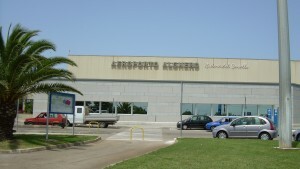 Alghero-Fertilia Airport is located about 12 km from Alghero town centre and 33 km from Sassari. 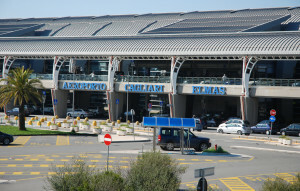 The airport is reachable from the most important Sardinian cities by public transports. Service: stores, Bar, refreshments, souvenirs, library, magazines, pharmacy, gifts and gadgets, traditional food and beverage. Passengers with special needs/assistance can contact the special assistance office. Nursery and Baby Club, a Lost and Found station, a VIP lounge, information stand, a police station and a first aid point. The airport is barrier free designed with easy of access for all. Karakiosk Restaurant which is open to a pleasant courtyard style garden. 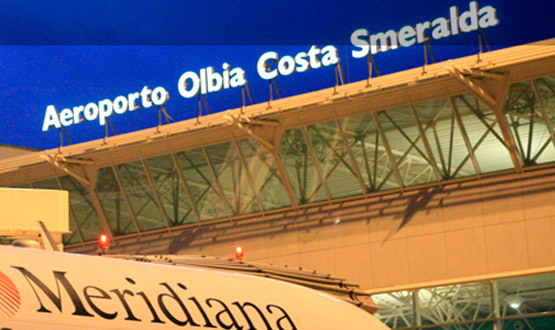 At the Wine Bar passengers can sample a selection of Sardinian wines. 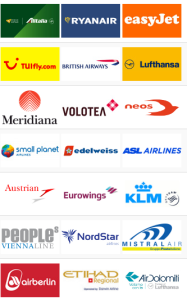 parking options, VIP Service, the Fast Track lane, WiFi access, the Tourist Information desk, ATMs and car rentals. First Aid Station and the Chapel are also available.